Must mention this coupon at first visit. Proud to serve Puyallup’s dental needs. 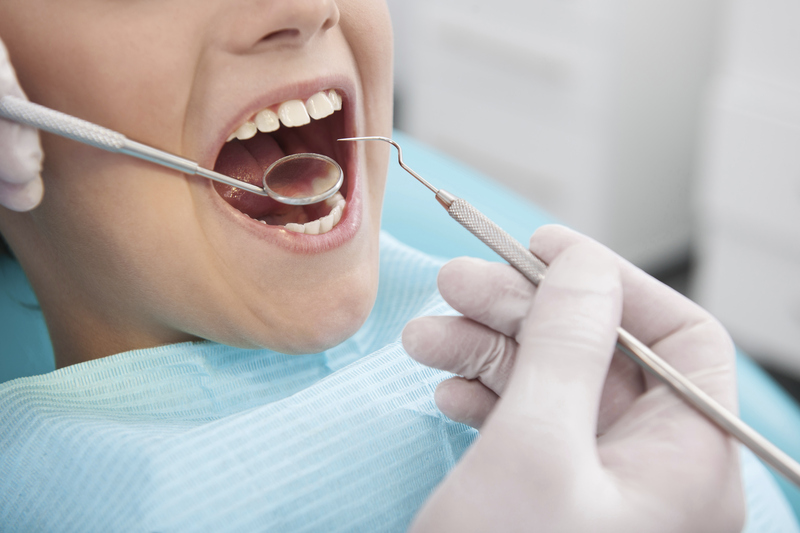 At the dental office of Smith & Wetterhus Dentistry, our focus is to provide the highest quality comprehensive family and cosmetic dentistry care. 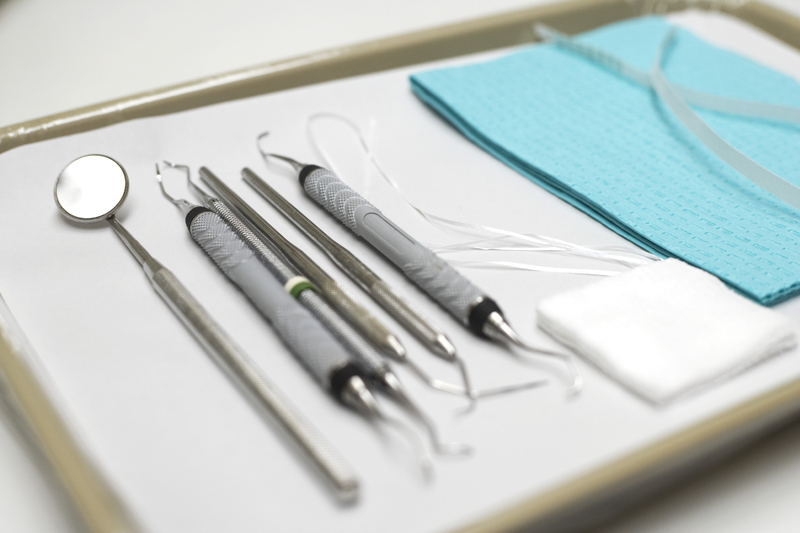 From check-ups and cleanings to advanced issues like gum disease and implants, Smith & Wetterhus Dentistry will provide an array of dental services to meet all of your needs. 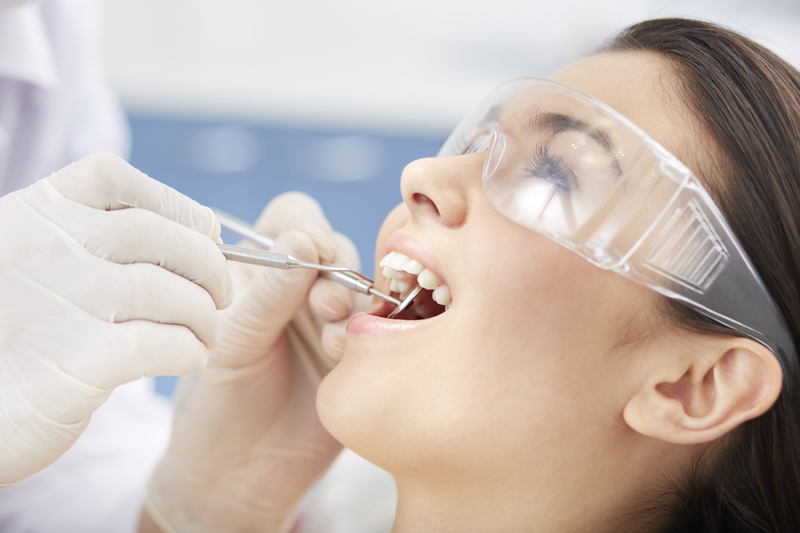 With extensive experience in using the latest dental techniques and state of the art technology, we are committed to meeting and exceeding your expectations. We genuinely treat our patients as we would our own family and focus on helping each patient achieve a lifetime of dental health. Visit us online for more information, or call to schedule your appointment today and let us provide you with the dental service you deserve! am always pleased with the care and comfortable atmosphere at Smith and Wetterhus. It is a spa like environment and perfect for the whole family. I am relaxed and at ease in the waiting room and the children’s nook is fabulous and clever. I actually enjoy going to the dentist! Exceptional care and service has been provided by Smith & Wetterhus each time I have gone. I have been and patient for over 5 years and have referred several people who have also become patients. Their entire staff is professional, sincere, and amazing! We are very fortunate to have this team in our community. I have been a patient of Dr. Wetterhus since 1994. My kids and now their kids see Dr. Wetterhus. Over the years I have been accustom to superior care and treatment. 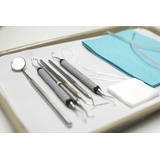 All procedures are explained in detail and treatment is delivered on time and at the highest quality. The office staff is friendly and professional. They are very willing to work with insurance companies to get the maximum benefits for your plan. Scheduling is accommodating to my schedule. The office is clean and very modern with little wait time. 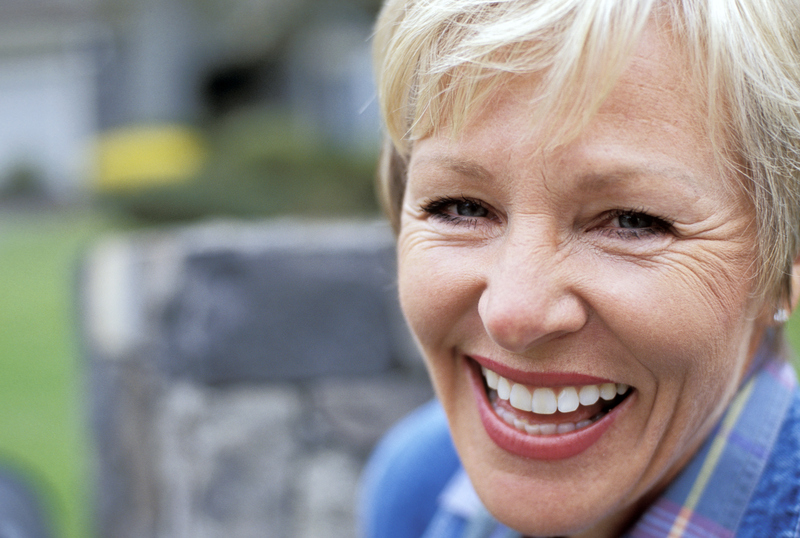 Dr. Wetterhus has helped me achieve and maintain a beautiful, healthy smile. I highly recommend Dr. Wetterhus, his staff and the office for all your dental needs.